PARIS -- Faurecia said it has signed a "definitive" agreement to sell its automotive exteriors business to Plastic Omnium for an enterprise value of 665 million euros ($753 million) to reduce debt. The transaction is due to close this year pending approval of antitrust authorities, the French supplier said today in a statement. The sale covers Faurecia's bumpers and front-end modules business, which had sales of 2 billion euros in 2015 and employs 7,700 people at 22 sites in Europe, North America and South America. 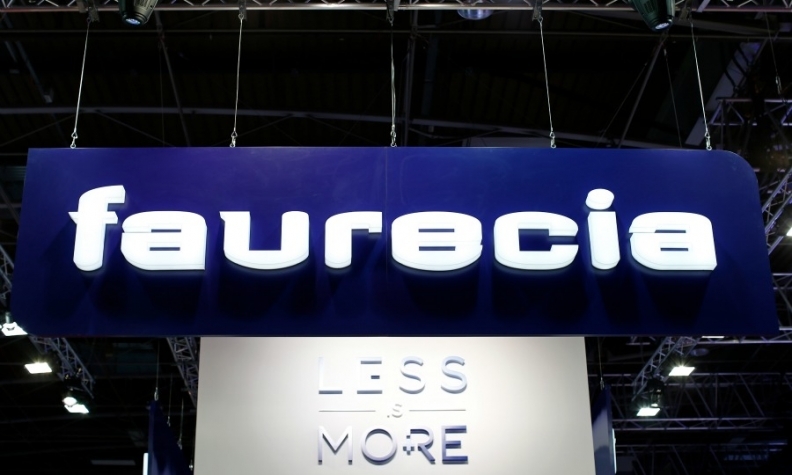 This sale, combined with January's early redemption of a convertible bond, will almost completely eliminate Faurecia's debt, the company said. "The group will thus be able to accelerate investment in value-added technologies for sustainable mobility and enhanced life on board," the company said in the statement. Faurecia, which is 47 percent owned by French automaker PSA Group, said the composite materials part of the exteriors business was not included in the sale. In addition to its automotive seating and emissions control technologies businesses, Faurecia wants to strengthen its interiors systems division, company executives told Plastics News, an affiliate of Automotive News Europe, in December. Plastic Omnium, which also manufactures fuel tanks, painted body panels and plastic structural parts, said in a statement that the acquisition will be financed from its own resources. The deal will enhance Plastic Omnium's ability to support larger contracts that are resulting from the globalization of vehicle platforms. Separately, Faurecia forecast that its sales will grow faster than industry production over the next three years, underpinned by partnerships with its top customers, expansion in China and high-technology products. The supplier, whose largest customer is Volkswagen Group, also forecast its operating margin would rise to 6 percent in 2018 from 4.4 percent last year. Revenue is expected to grow 6 percent annually on average between 2016 and 2018, 400 basis points above automotive production, Faurecia said in a statement ahead of its investor day today. Last year, the company posted sales of 20.69 billion euros ($23.45 billion).